France’s biggest lender reported a sharp dip in quarterly investment bank revenue, hindered by an unhelpful trading backdrop. Yet robust European loan growth should boost overall revenue. If BNP can meet its cost targets it can still hit its 10 pct return goal a year early. 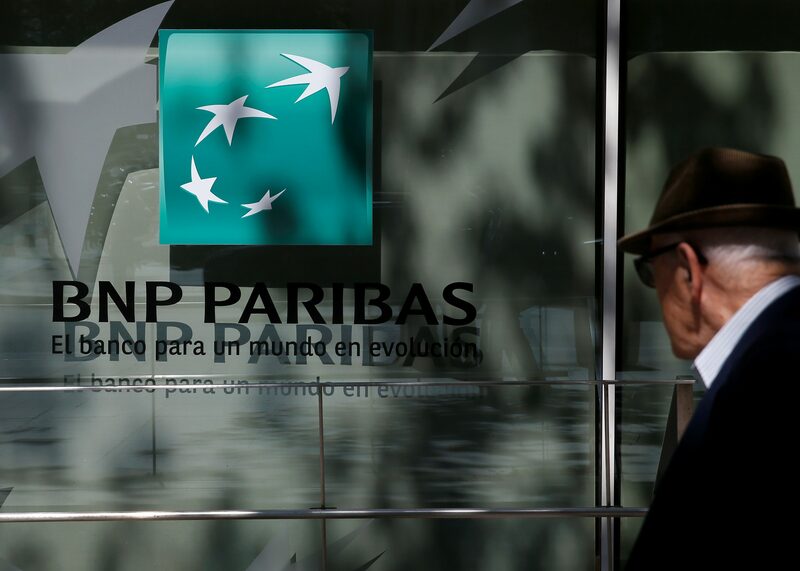 BNP Paribas on August 1 reported second-quarter pre-tax profit of 3.4 billion euros, down 0.2 percent from a year earlier. Revenue rose by 2.5 percent to 11.2 billion euros. Pre-tax profit for the first six months of the year fell by 8.1 percent to 5.7 billion euros, thanks largely to a 26.9 percent year-on-year slump in pre-tax profit from BNP’s corporate and investment bank. The French lender’s common equity Tier 1 capital ratio was 11.5 percent, compared with 11.6 percent three months earlier. BNP reported an annualised return on tangible equity of 11.2 percent for the quarter, down from 12.5 percent in the second quarter of 2017. During the first half, BNP made an annualised ROTE, excluding exceptional charges, of 11.2 percent, compared to 12.5 percent a year earlier. BNP shares rose 0.6 percent to 56 euros at 0805 GMT on Aug. 1.